Stopping power is crucial to a safe and successful driving experience. 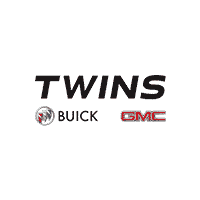 When you need brake service, your Certified Service experts at Twins Buick GMC can recommend quality ACDelco Professional or GM Original Equipment brakes. 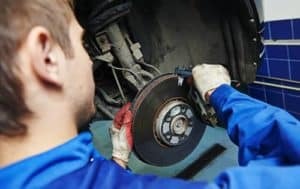 GM brake pads often come equipped with a small, thin piece of metal attached to them to act as a warning indicator when the pad material is getting low and the brake pads should be replaced. This device makes a high-pitched sound on brake application, letting you know it is time for brake service. Sometimes, your vehicle’s brakes will alert you when there is trouble. Squealing noises, chirping sounds, and grinding are indications that brake repair is required.